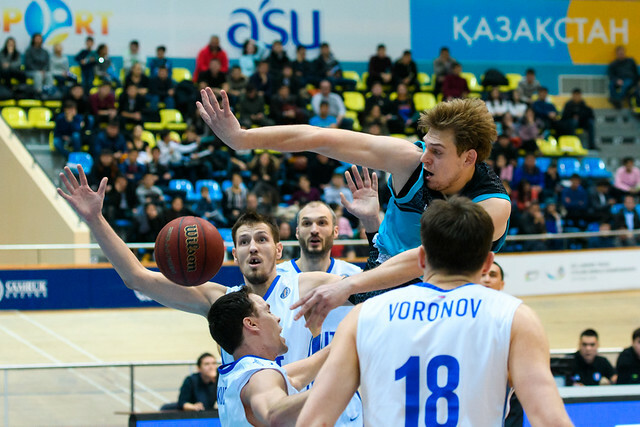 Astana Kazakhstan defeated Zenit Russia at home, 87-64 (23-21, 21-21, 21-12, 21-10). 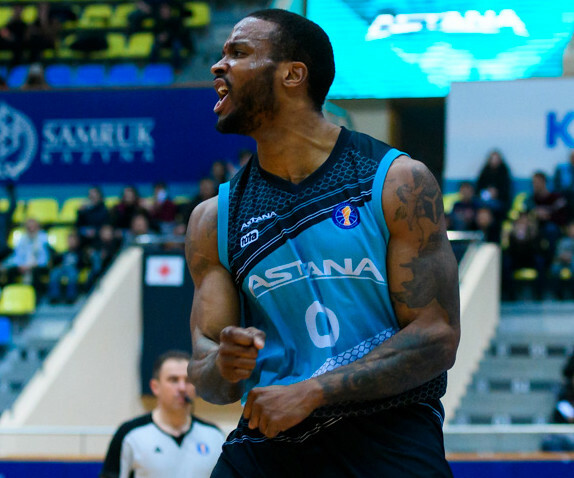 Despite its 3-10 record entering the game, Astana never looked like a team clawing to make the postseason. 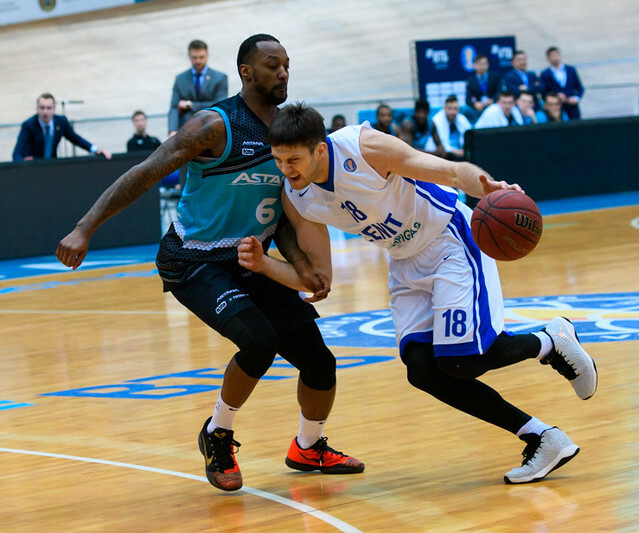 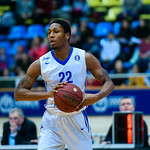 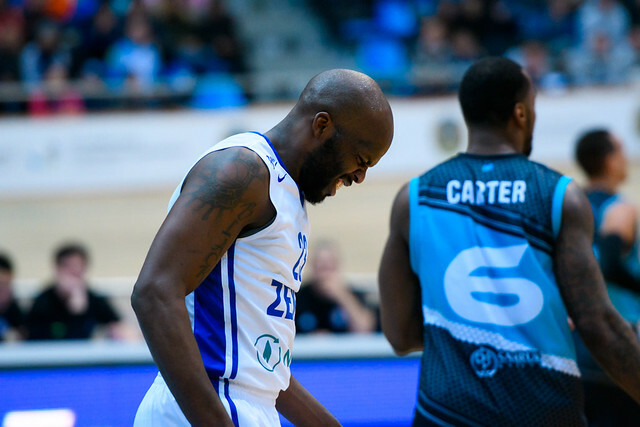 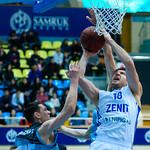 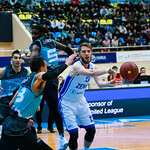 The Kazakhs won the 1st quarter, 23-21, and went toe-to-toe against 4th-place Zenit for the first 20 minutes. 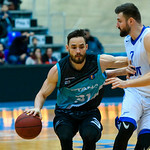 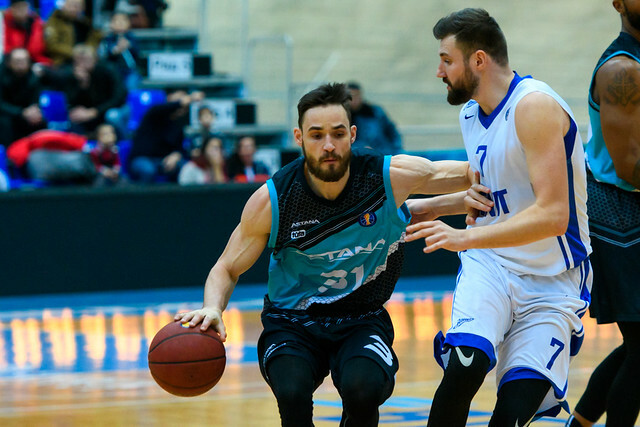 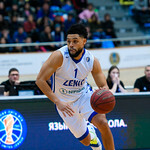 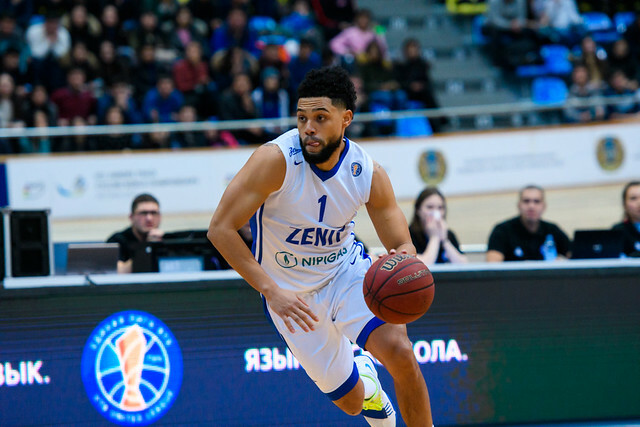 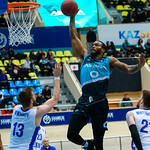 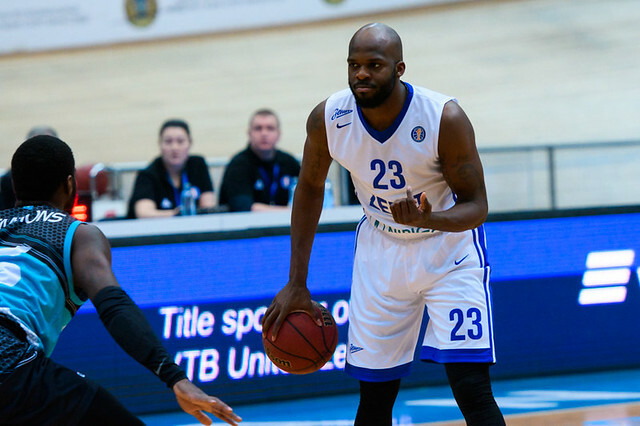 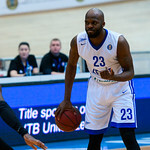 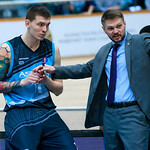 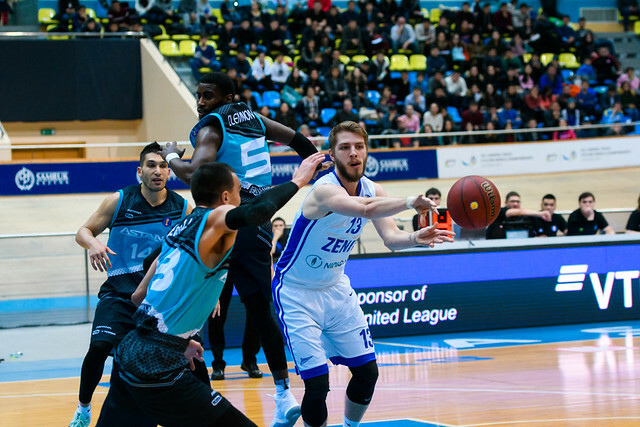 Kyle Kuric briefly put Zenit on top late in the 2nd quarter, but Anthony Clemmons and Leonidas Kaselakis were able to restore a slim two-point lead at the break, 44-42. 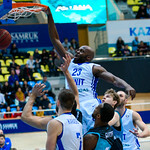 The turning point in the game came in the 3rd quarter. 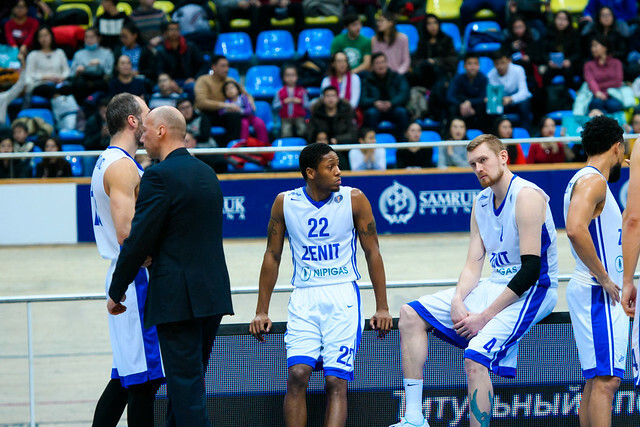 Playing thousands of miles from St. Petersburg, visiting Zenit ran out of steam, scoring only 12 points in the period. 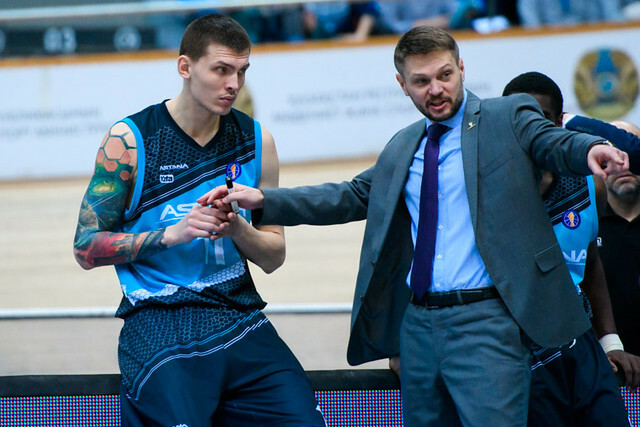 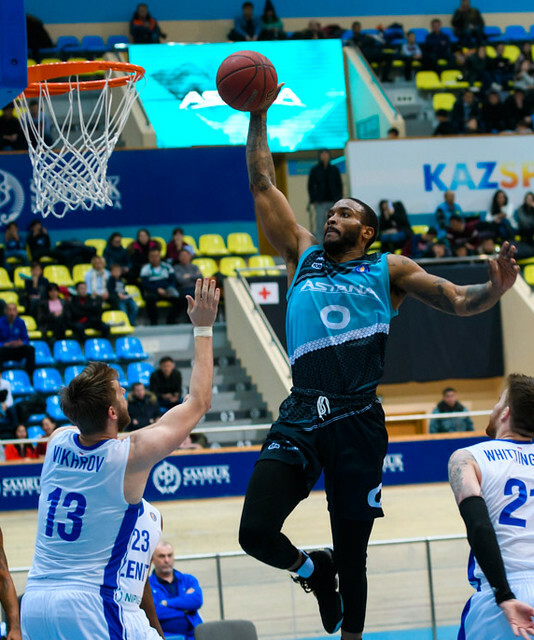 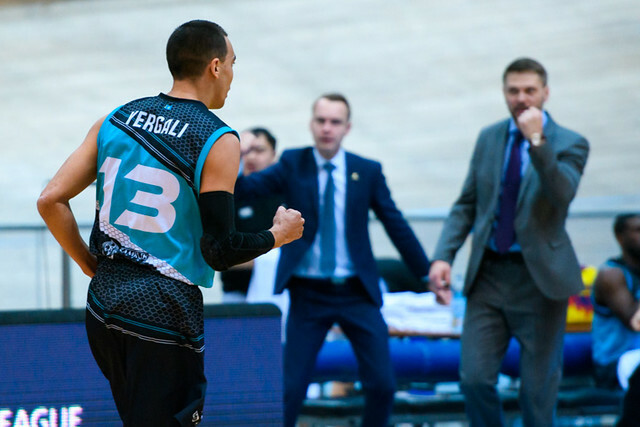 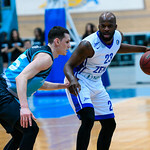 Astana was able to pick up a double-digit advantage entering the 4th quarter and went on to decimate the visitors’ offense in the final period, giving up only two points over the first nine minutes. 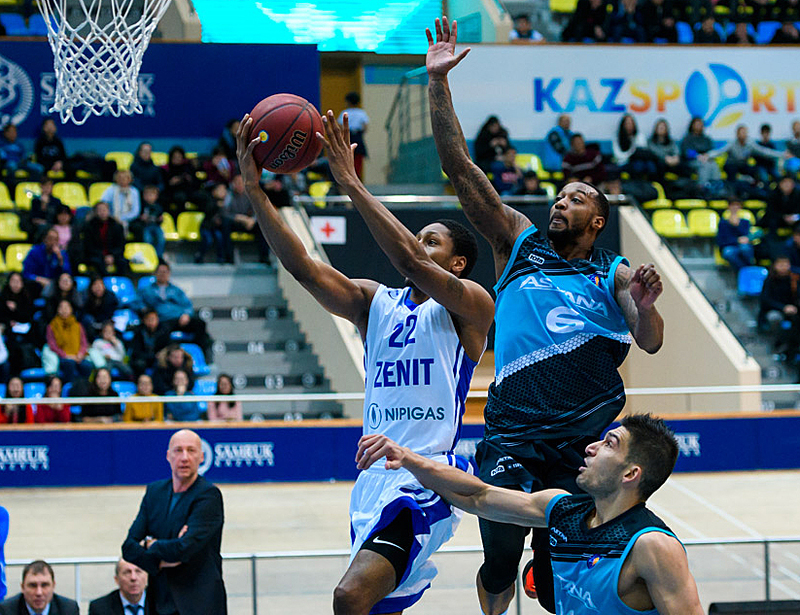 The home team wins by 24 points, improving to 4-10, only half a game out of a playoff spot. 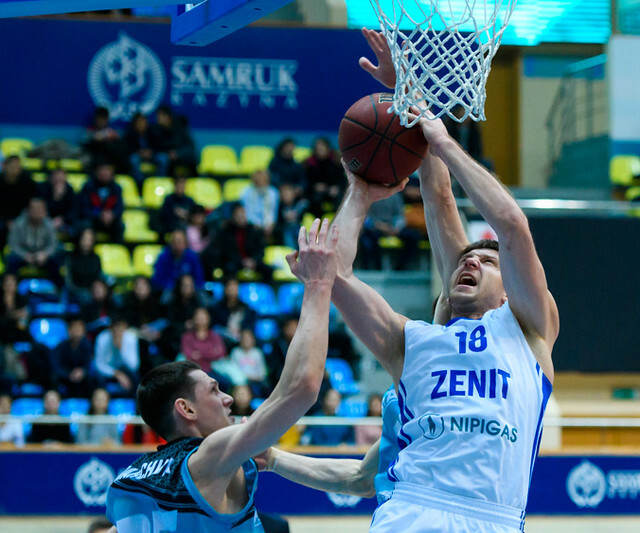 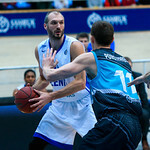 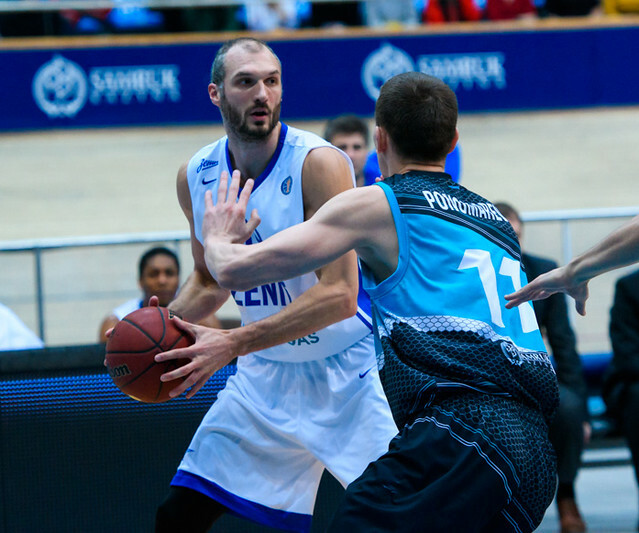 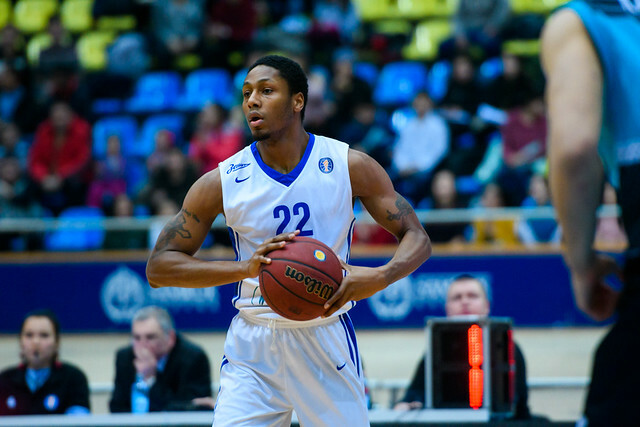 Zenit drops to 11-3, remaining in 4th place. 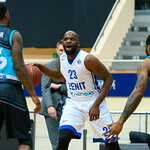 Ike Udanoh. 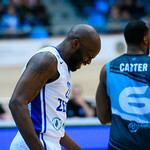 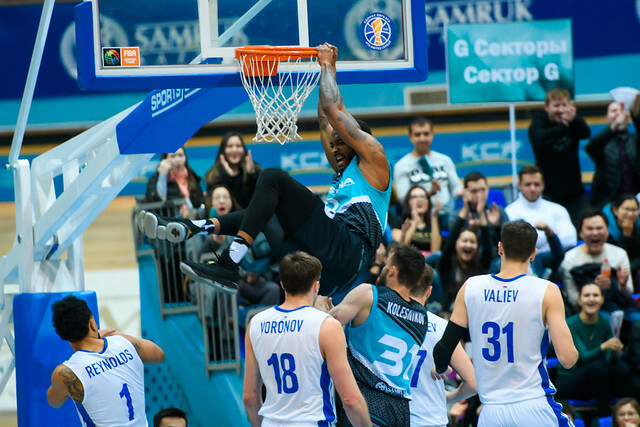 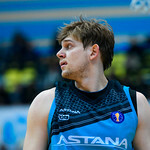 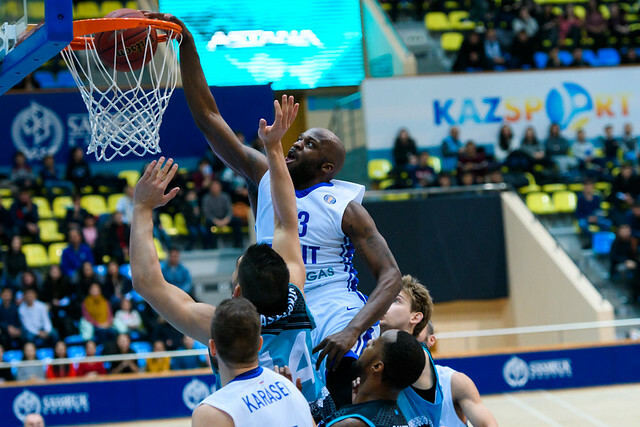 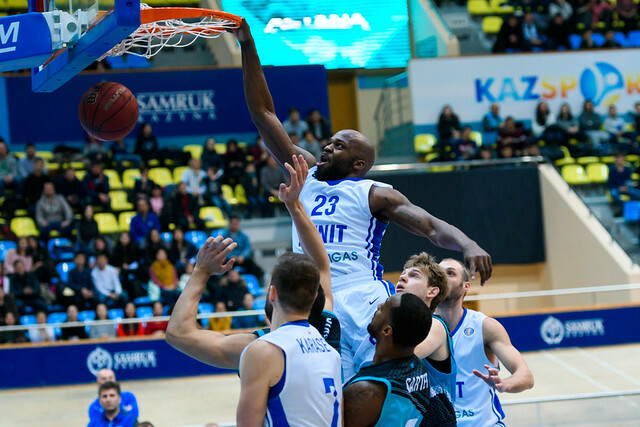 The American big man took advantage of Zenit center Drew Gordon’s absence to record one of his best games in an Astana uniform: 21 points, 10 rebounds in only 27 minues. 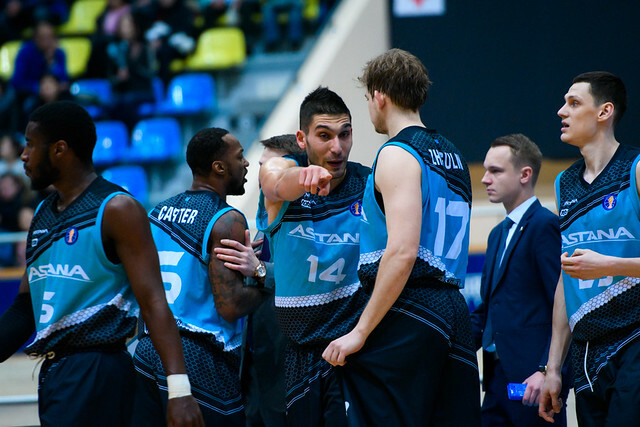 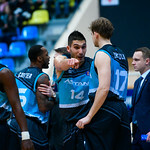 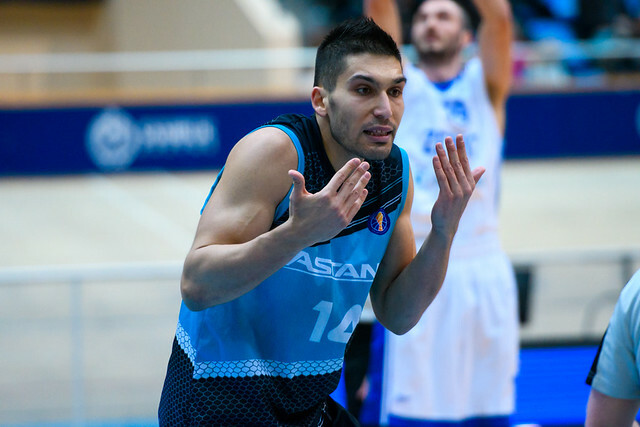 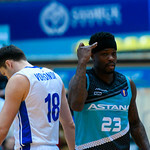 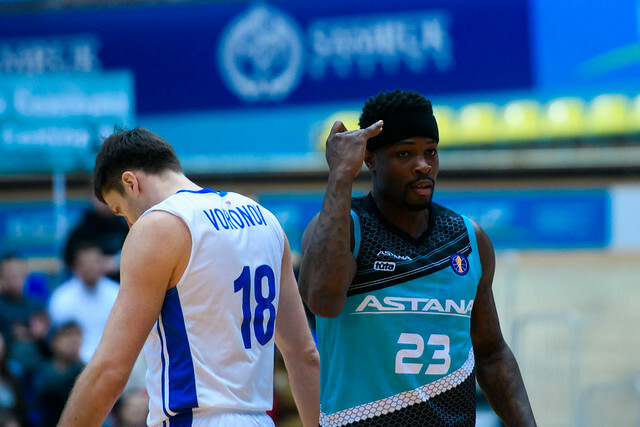 42-22 – Astana’s scoring advantage in the second half. 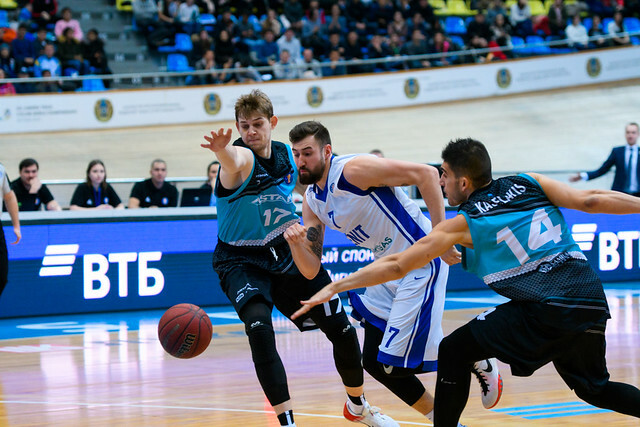 – The game was even in the first half, which the score reflected. 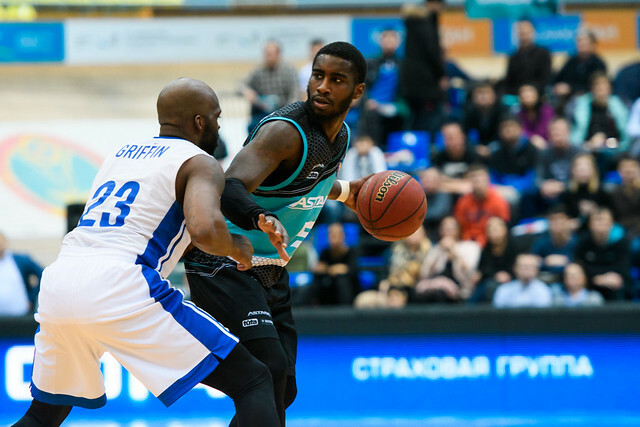 We were decent on offense, but made mistakes on defense and we committed turnovers that ended in easy points for our opponent. 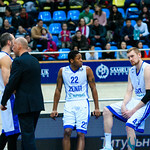 At the same time, we were fully focused on our job and followed the plan. 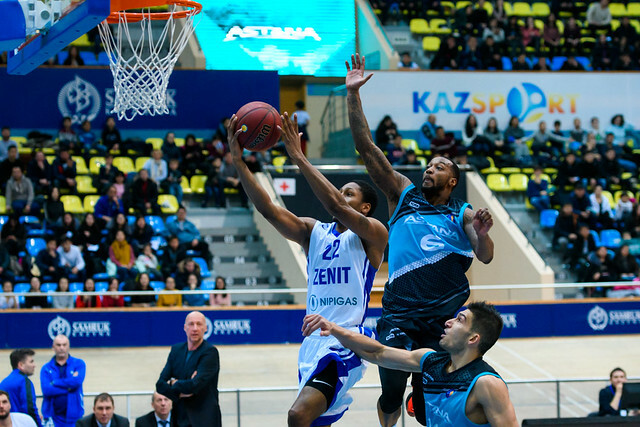 In the second half, we started to pull away and completely controlled the game in the 4th quarter. 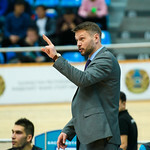 Thanks to the team for their efforts. 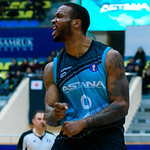 Congratulations to all the fans on a big win. 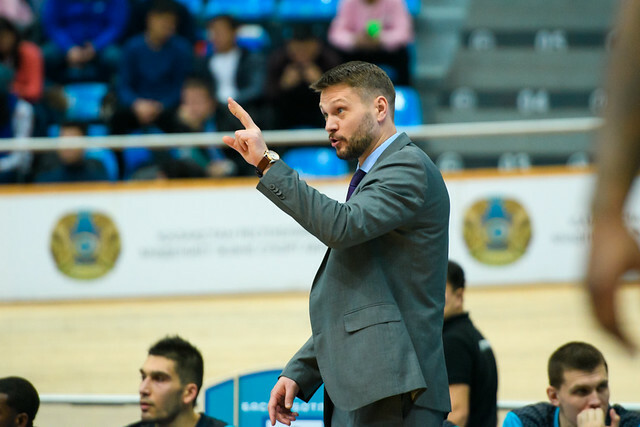 – This turned out to be a tough trip for us. 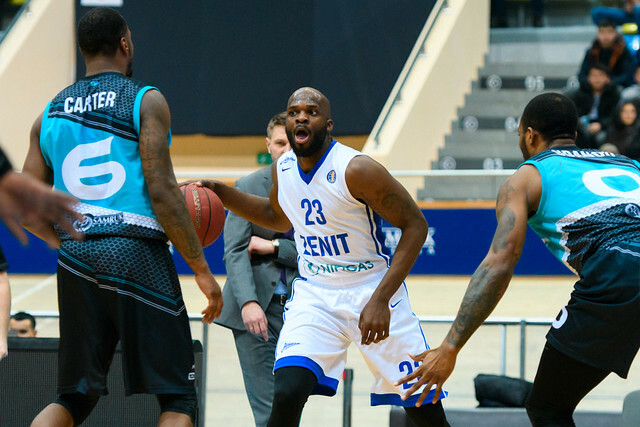 The team just returned from Italy where we had a tough game with the postseason at stake. 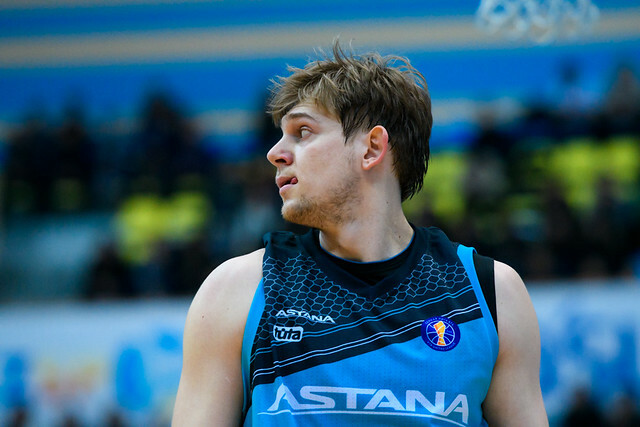 We only had one day to prepare for today’s game. 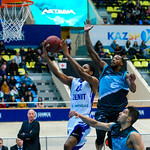 The team was slow in every area of the game. 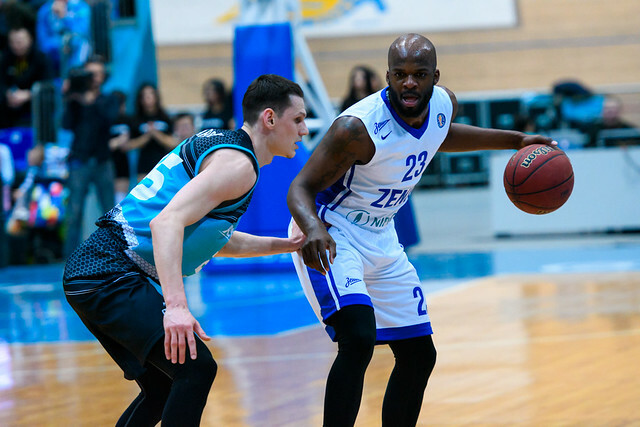 We didn’t run at all, couldn’t beat our defenders one-on-one and tried to attack from the perimeter, but missed our shots.